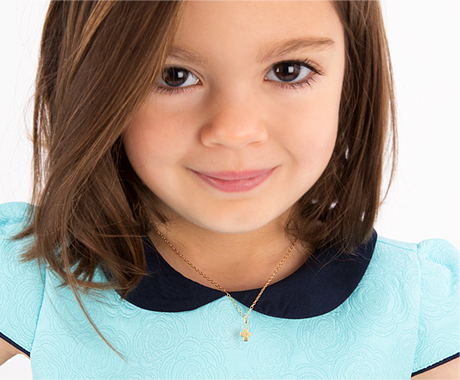 These exquisite necklaces are a perfect addition to any young woman's collection of jewelry. Made from 100% sterling silver they can go with any combination of her other items and add a personal flair. Some of these items come with the options of engraving to make it even more hers. She'll be sure to keep one of these necklaces for years to come.